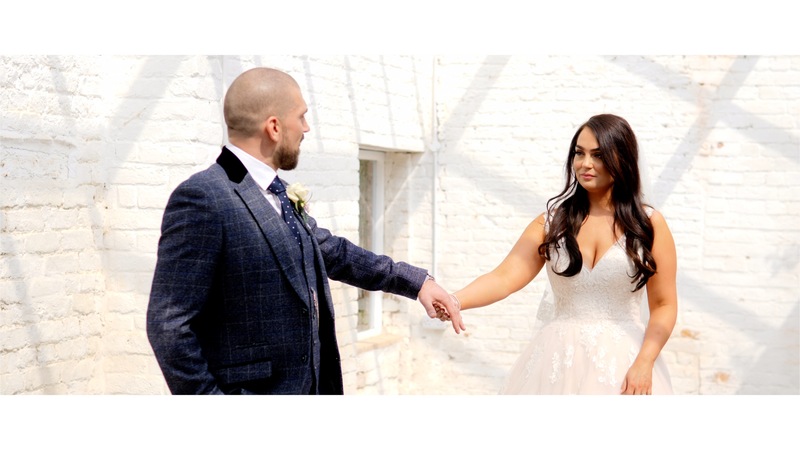 Bara' Weddings is run by Jack Cursham, who has been capturing weddings for the past 4 years, and loves it. With our films, we don't just film the moments of the day and chop them together, we film & capture the story and the emotion of your day. Then Jack handcrafts all that we capture into a beautiful film that you will treasure forever. The resulting films tell the story of your day like no others, with the sounds, the colours, the style and the moments all in there forever. We capture every moment of your day so that you can remember it forever. It is not worth forgetting the most important day of your life. Your wedding day is a once in a lifetime moment, do you want to forget it? Our films capture every emotion and movement from the day. We think the most special part of your wedding is you, and your love, and so that is what we centre our films on. 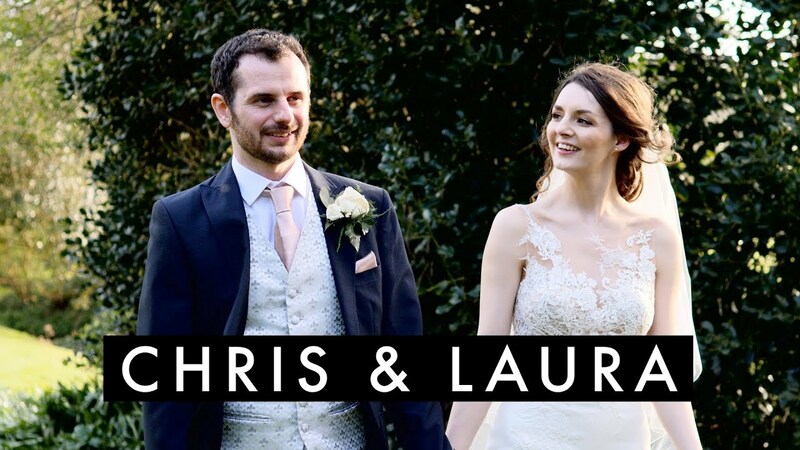 “We had our wedding filmed by Bara’ weddings and they were amazing!! 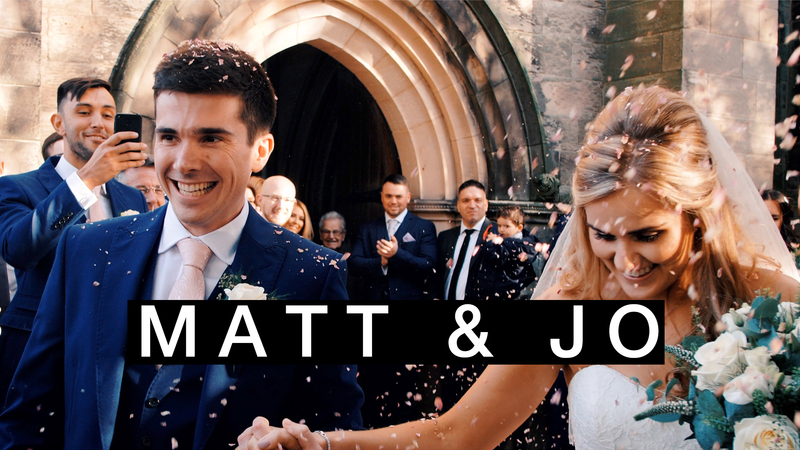 So pleased with our wedding short film!